Pumice deposits from the May 1980 eruption of Mt St Helens, lying on top of a pine forest, that was flattened by the opening phases of the eruption. Photo: David Pyle. The eruption of Mt St. Helens of May 18, 1980 was an iconic moment in the modern study of active volcanoes. It was the first major eruption within the ‘contiguous’ United States since the eruption of Mt Lassen, California, in 1915; the build-up to the eruption was watched from around the world, and the eruption itself happened during daylight and was caught on film and cameras from many angles. The eruption itself was also destructive in ways that hadn’t been anticipated, as the first stages of the eruption directed huge amounts of debris sideways, rather than upwards, leaving a remarkable horse-shoe shaped crater and hundreds of square kilometres of destruction in its wake. Mt St Helens is a major stratovolcano in the Cascades Range, all of which have formed as a result of the ongoing subduction of the Juan de Fuca tectonic plate beneath the western coast of North America. Prior to 1980, Mt St Helens was a classical cone-shaped volcano, and a well-visited site on the tourist trail. It is now an important ‘natural laboratory‘ for understanding how ecosystems respond to and recover from the effects of volcanic activity. How does Mount St. Helens stack up as a Top Trumps Volcano? The past activity of Mount St Helens is quite well known for about the past 5000 years, based on geological studies of the deposits of past eruptions. Explosivity (Volcanic Explosivity Index) – 6. The 1980 eruption was rated as an explosivity of 5, but there have been larger eruptions at Mount St Helens – and the ‘Yn’ eruption about 4000 years ago had an explosivity of 6. Height – 2549 m. Before the May 1980 eruption, Mount St Helens’ summit was the fifth highest peak in Washington State, reaching 2950 m. Now, it’s not even in the ‘Top 20’ peaks of the region, and is dwarfed by Mount Rainier, a huge ice-capped volcano that lies about 55 km to the north. Deadliness – 2. The May 1980 eruption had a considerable impact across the region, but the death toll (officially, 57) was relatively low, given the scale of the eruption. Wow factor – 89. Despite losing its top in 1980, Mount St Helens is still a captivating sight, amd this is why our judges thought this had the Wow! factor. Unpredictability – 62. Mount St Helens remains a potent threat and, like many subduction zone volcanoes, has a long history of large eruptions. Although it is now very well monitored, the most recent eruption which started in September 2004, began with very little warning, and it is fair to say that this volcano remains rather unpredictable. Devastation Potential – 150. Although this is a large volcano with a history of damaging eruptions, it is still sufficiently far from major towns and cities that the potential for damage from future activity is not as high as it might otherwise be. 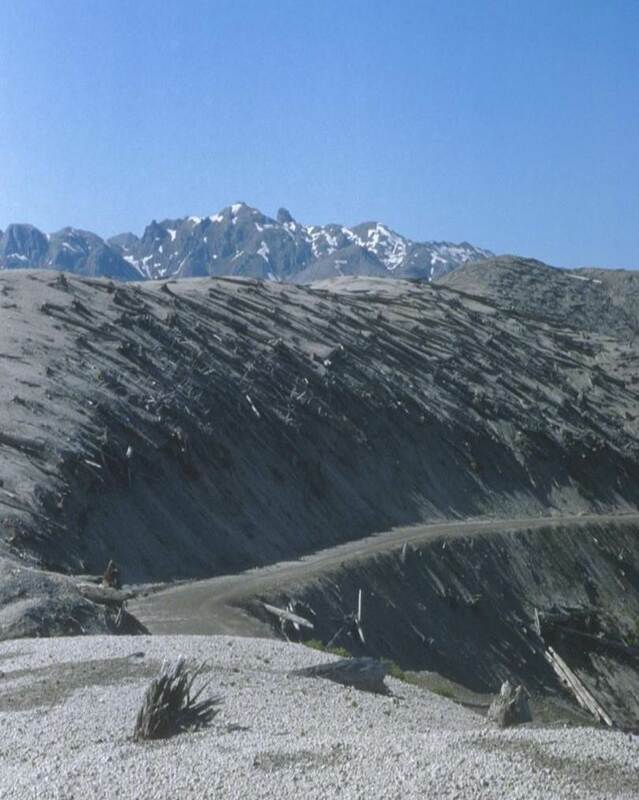 There are many great resources on Mount St Helens and its eruptions, including those offered by the United States Geological Survey Cascades Volcano Observatory and the Mount St. Helens Science and Learning Centre. The Smithsonian Institution’s Global Volcanism Programme is always the first place to start if you are looking for technical information on volcanoes and their eruptions (www.volcano.si.edu) – here is their Mount St. Helens page. There is also a wealth of footage of the 1980 eruption, and its aftermath, on the web. Some of the most spectacular of these have been gathered together in on the Eruptions blog by Erik Klemetti. It is also worth seeing an excellent film from the United States Forestry Service that documents the build up to the 1980 eruption, the eruption itself and its impacts. I think this is cool too!